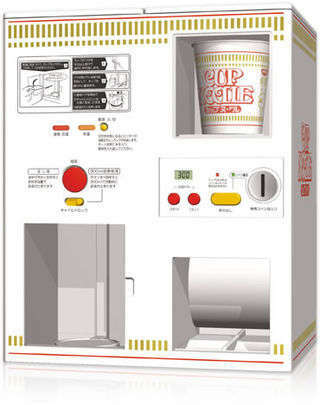 If you thought that all instant noodles were good for was feeding hungry college students, then you need to adjust your eyes and click through these instant noodle innovations. 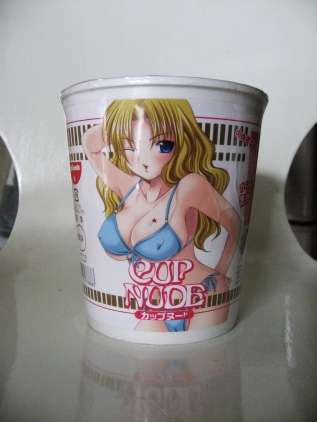 Instant noodles are a staple in any college dorm room or single man's cupboard. These instant noodles are so much more than a microwaveable meal though. Bricks of noodles become the inspiration for art projects and even furniture in this top list. Consider these instant noodle innovations a microwaveable inspiration.